Attract the right attention with this 12 Colors EyeShadow Powder that will stop everyone in the room in their tracks as you enter. 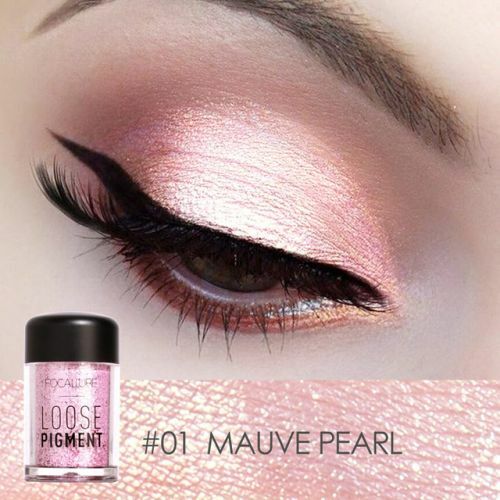 The metallic silky texture is combined with lustrous pearls and a shimmery finish to provide an intense, exquisite, and smooth finish. The easy-to-apply 12 Colors EyeShadow Powder are considered the best eyeshadow to use to make a dramatic entrance. Highly pigmented, prepare for an intensity that's not just color-true but extremely long-lasting. Experiment and be bold!